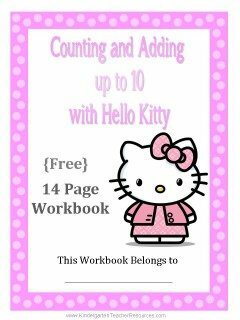 These free counting printables and math worksheets are for parents and teachers to use to teach preschool, kindergarten and kids in first grade. 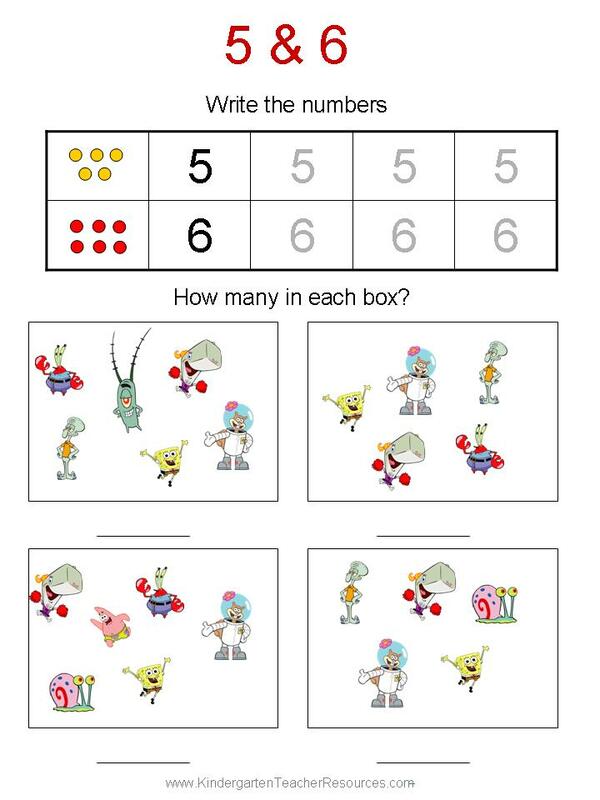 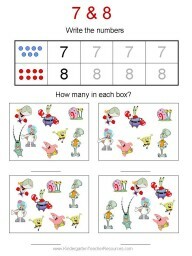 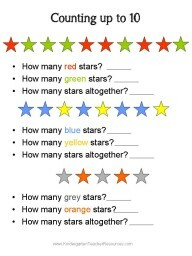 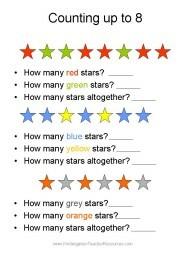 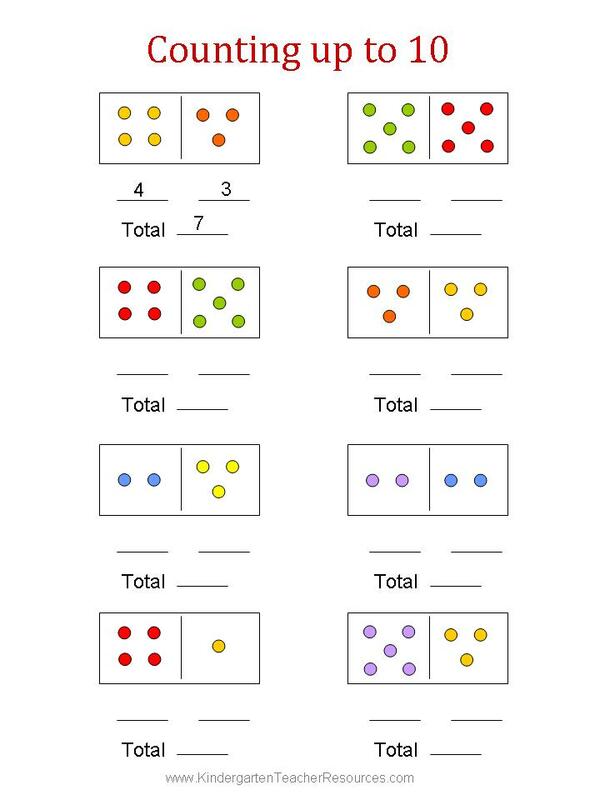 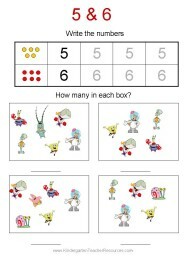 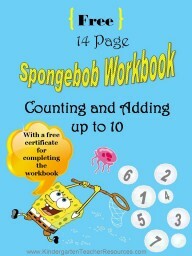 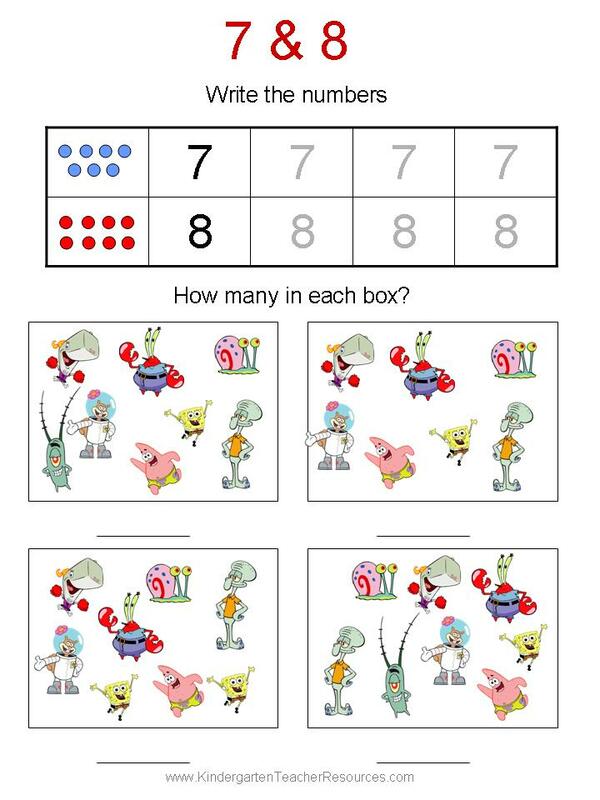 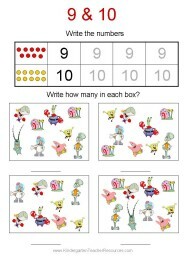 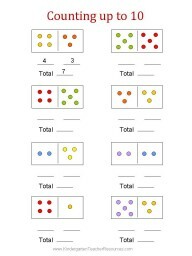 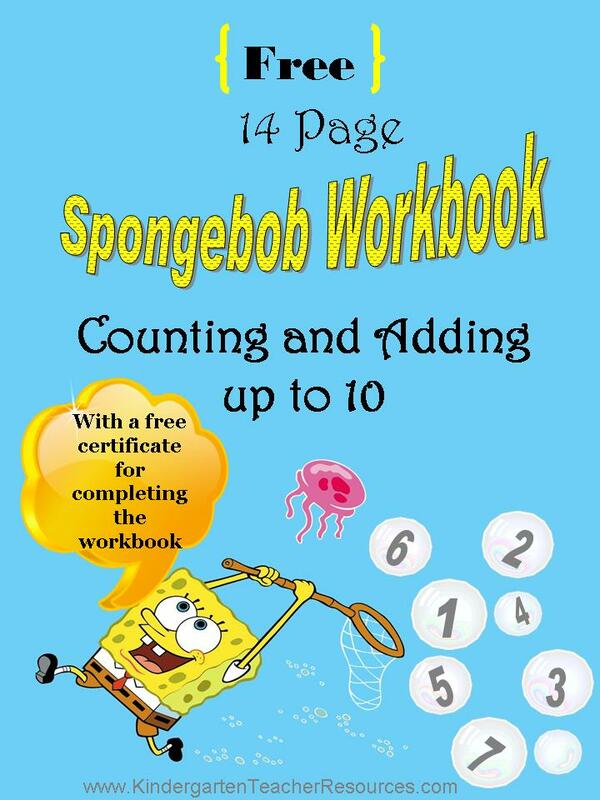 Students will learn how to count up to ten, write the numerals and learn basic math (addition) up to 10. 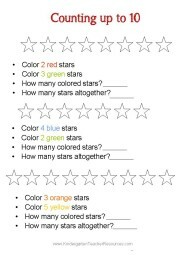 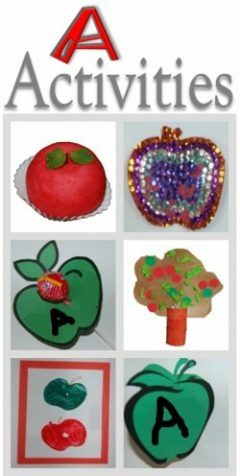 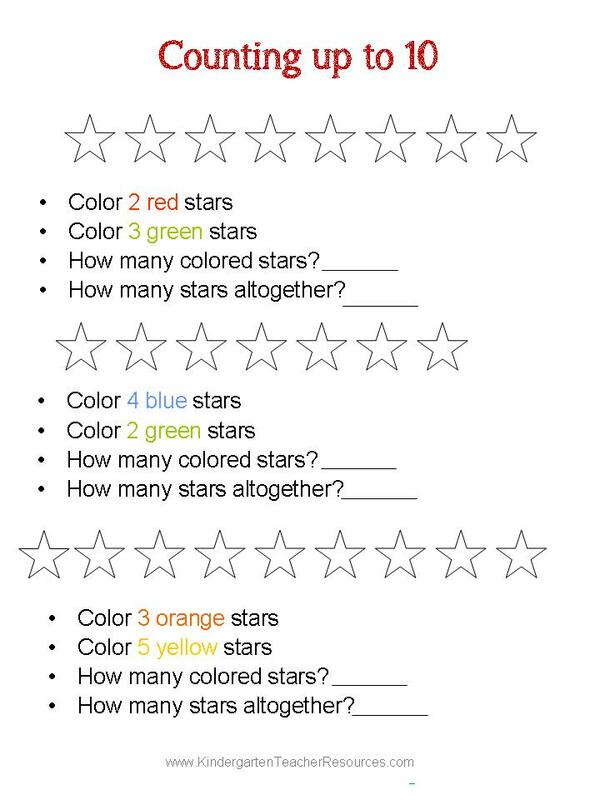 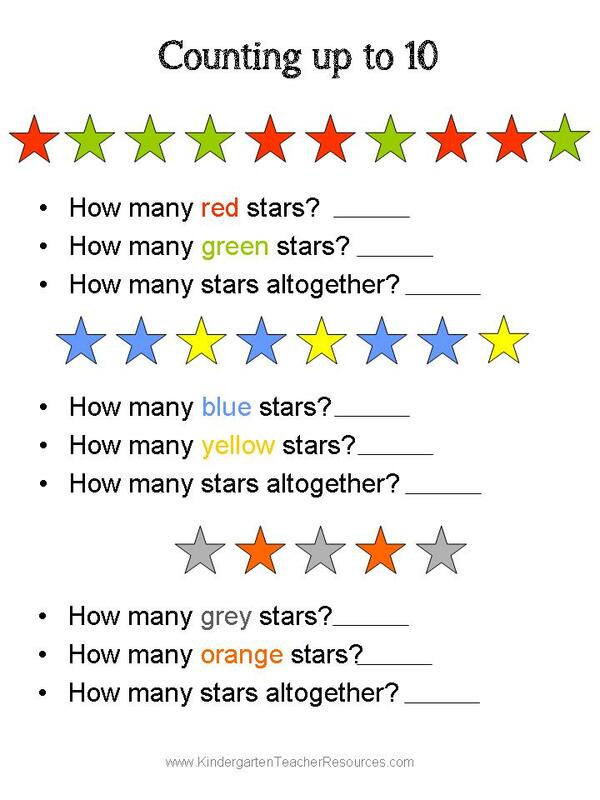 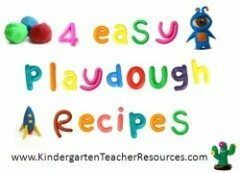 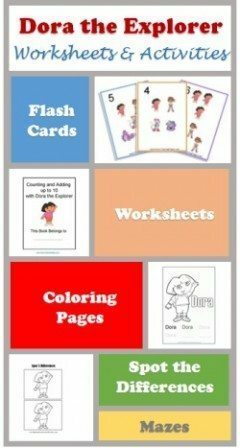 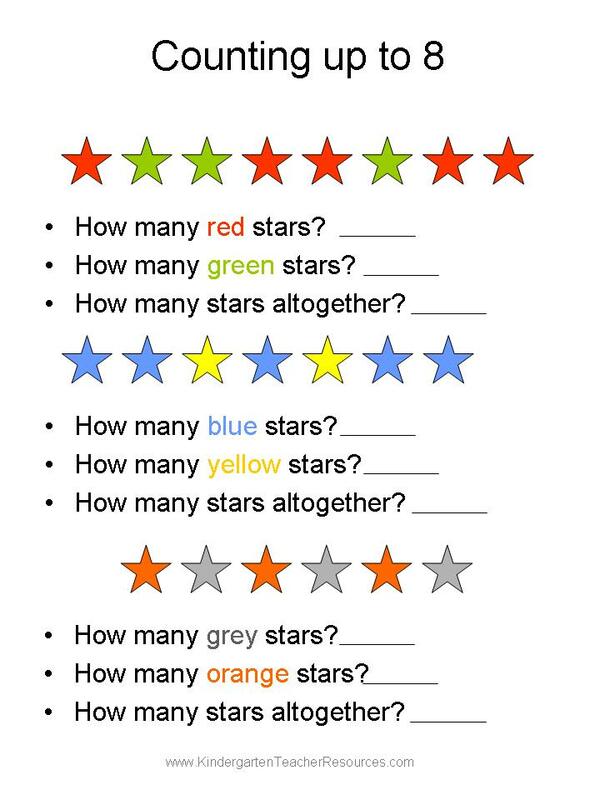 Use these kindergarten worksheets to practice with your kids and students and prepare them for first grade. 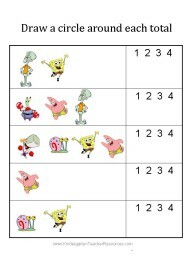 If they are not Spongebob fans then choose another character that they love. 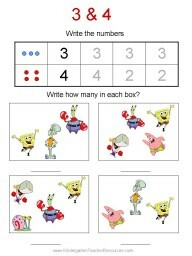 From our experience, when kids love the character that appears on their worksheets then they have more fun learning. 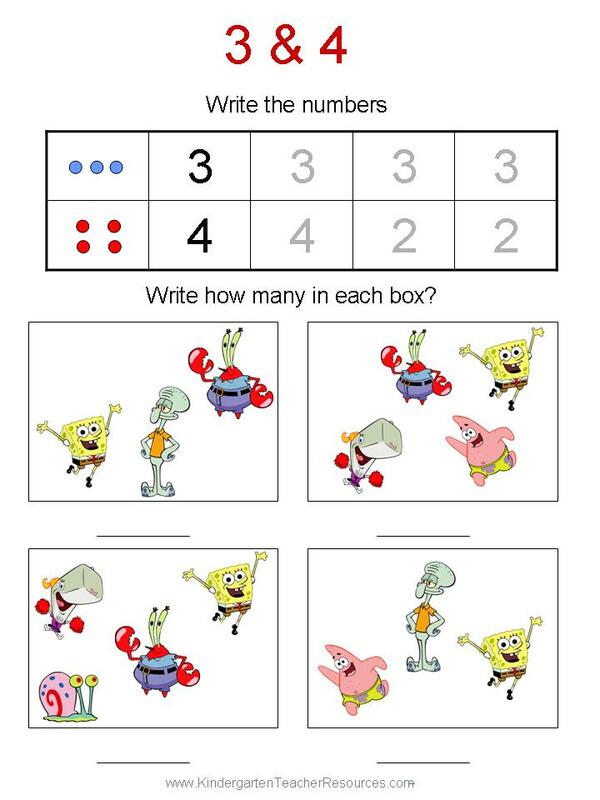 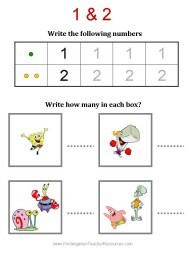 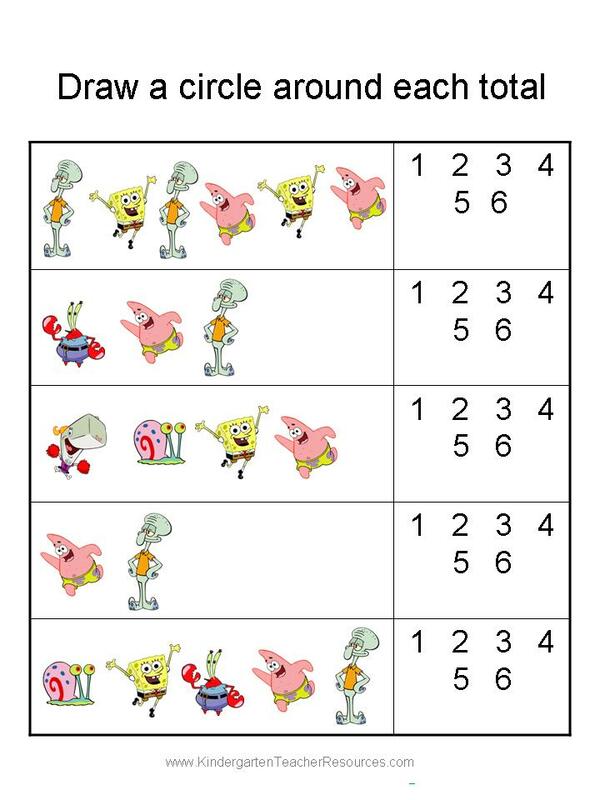 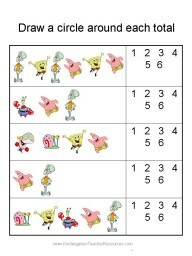 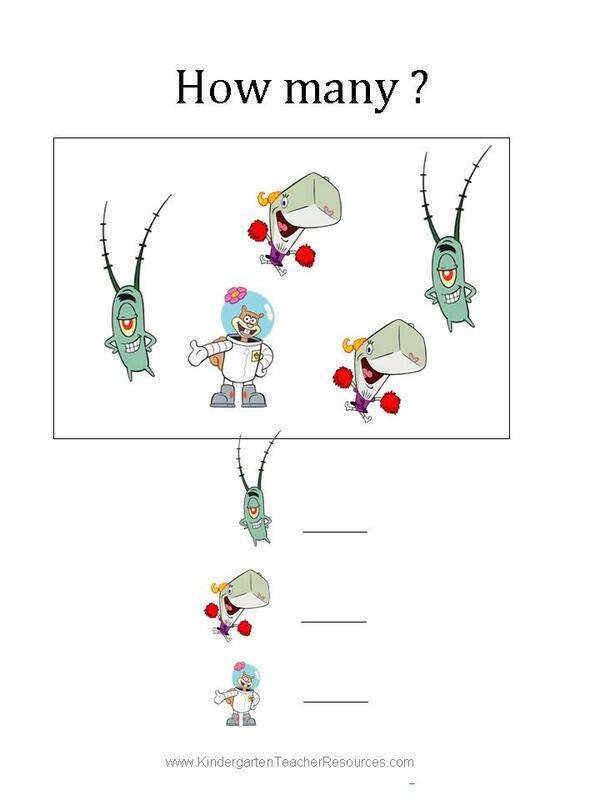 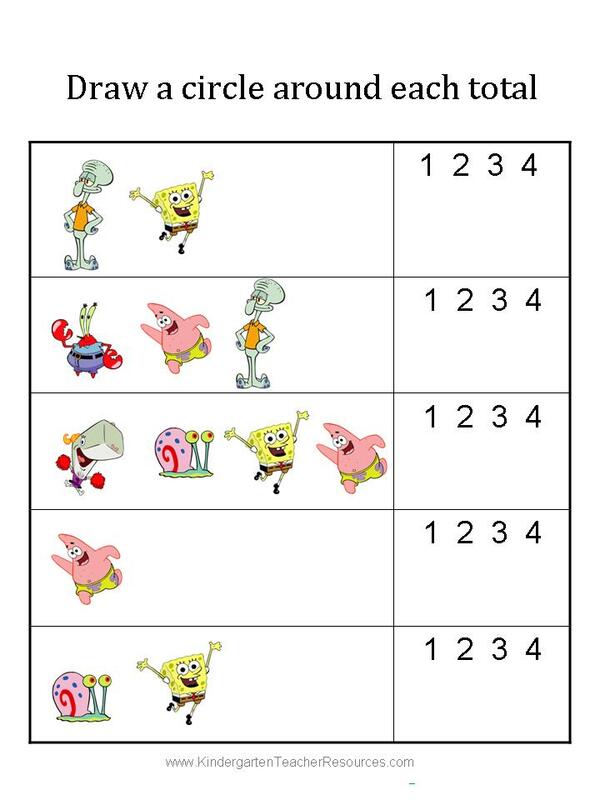 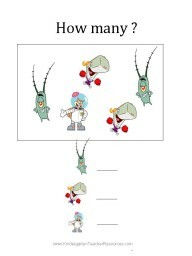 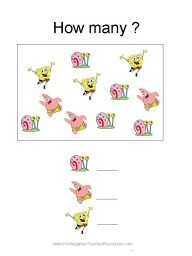 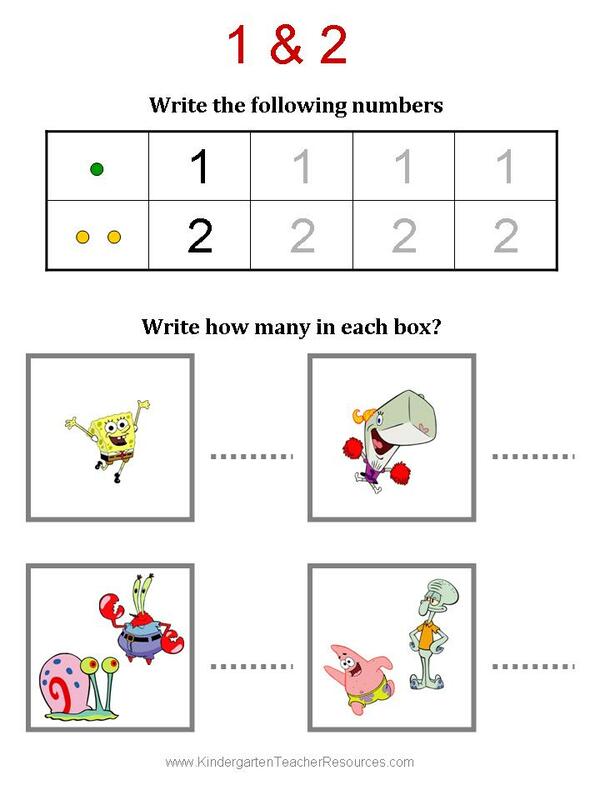 Counting Spongebob characters is more fun than counting dots! 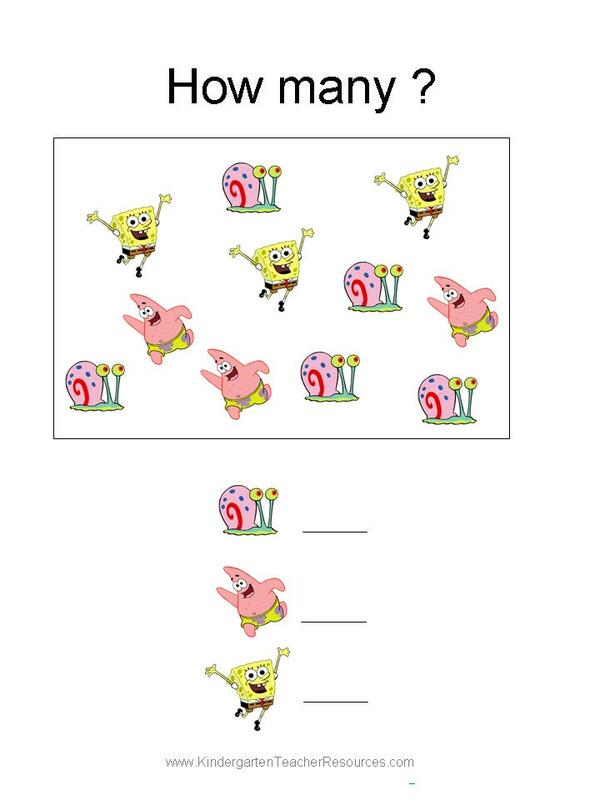 They won’t even realize that they are learning!